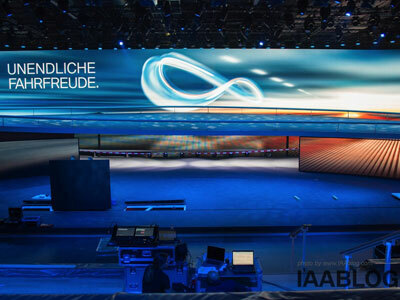 The 2013 Geneva Motor Show is about to come to an end. 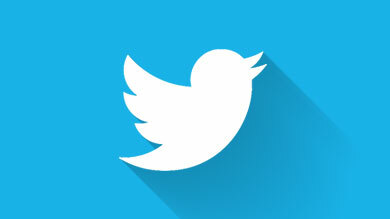 We took a look at what our competitors are up to and spotted a few major trends. 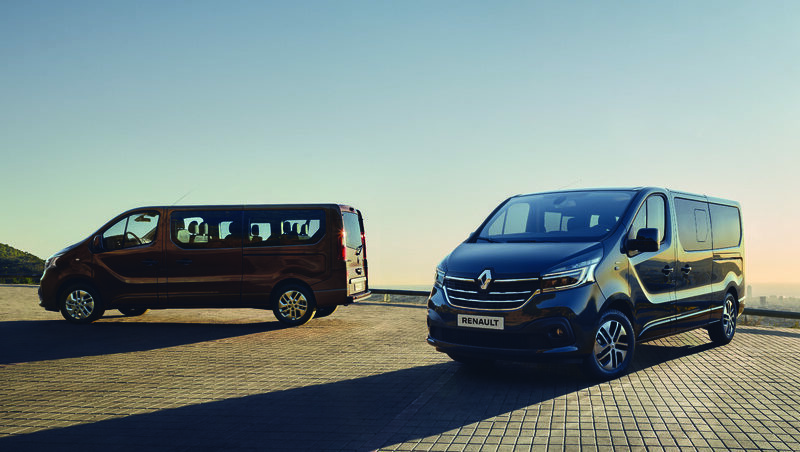 The cars on offer from leading manufacturers are increasingly clean – from hybrid to electric models, plus a series of new green technologies – connected cars are here to stay, the crossover segment has never performed so well and estates took pride of place. Our expert Benoît Bochard, Director of the A-B Segment Product Range, unravels the latest trends at the Geneva Motor Show. Crossover: mini or maxi ? As we unveil our new urban crossover, Captur, two opposing strategies are emerging in this flourishing segment. On the one hand, upsizing, with bigger models, in particular from Suzuki with its new SX4, which has grown in length by 16.5cm over its predecessor to a full 4.3m for greater livability. 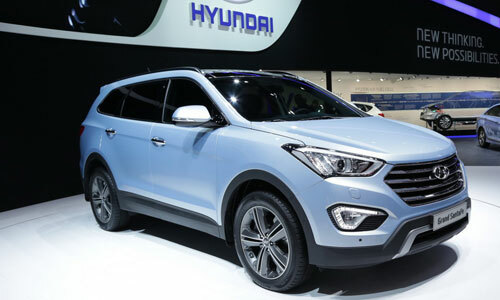 The same is true of the Hyundai Grand Santa Fe, the long version of the Korean make's best seller, which just gets bigger and bigger… After setting off in the compact crossover segment in the 2000s, then moving into the mid-sized segment in 2006, today's 6- and 7-seater versions of the European Sante Fe are longer, wider and higher than their predecessor. In a word, segment E has a bright future. On the other hand, the trend towards downsizing is producing increasingly compact crossovers. This is the case with Captur, but also the Peugeot 2008, the European Ford Ecosport, which has just arrived from Latin America and measures less than 4m in length (without the spare wheel at the rear) and the pioneering Toyota RAV4, first launched in 1994. Opel has also announced the launch of Adam Rocks, the crossover version of its Adam. A host of electric and hybrid models of all shapes and sizes were also under the spotlight at the Geneva Motor Show. First, electric models designed for everyday use, like the Chevrolet Spark and Renault ZOE. The much-awaited e-Golf was not unveiled in Geneva. A number of conventional plug-in electric hybrids were also on show, including the Toyota Auris SW, the specially restyled Volvo V60 and the Audi A3 e-tron. Sports hybrids, featuring CO2 hybridization and boost, such as the Honda NSX, Ferrari LaFerrari and McLaren P1 (more than 900 hp and 900 Nm of torque!) also took center stage. The surprising Volkswagen XL1 is an electric diesel hybrid two-seater that consumes less than 1 liter/100 km is set to become an icon of the green revolution. Peugeot's 208 hybrid FE, developed in partnership with Total, claims to emit just 49g of CO2 per kilometer. On the concept car front, Mitsubishi revealed its electric future with the CA-MiEV. 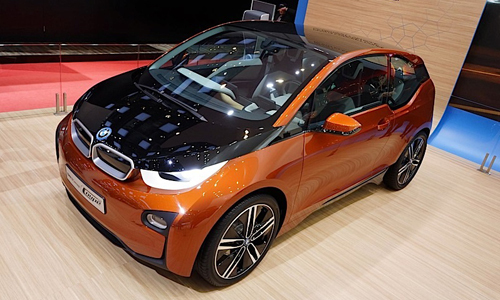 The BMW i3 Coupé Concept is now close to the model's definitive version. It is equipped with BMW's eDrive technology, which combines an electric motor, a lithium-ion battery and a smart motor management system. BMW will also offer an optional range extender. Without forgetting the Volkswagen E-Co-Motion concept commercial vehicle with a range of more than 200km and the Toyota i-Road, resembling a tiltingTwizy, with a range of just 50km at a constant speed of 30kph. 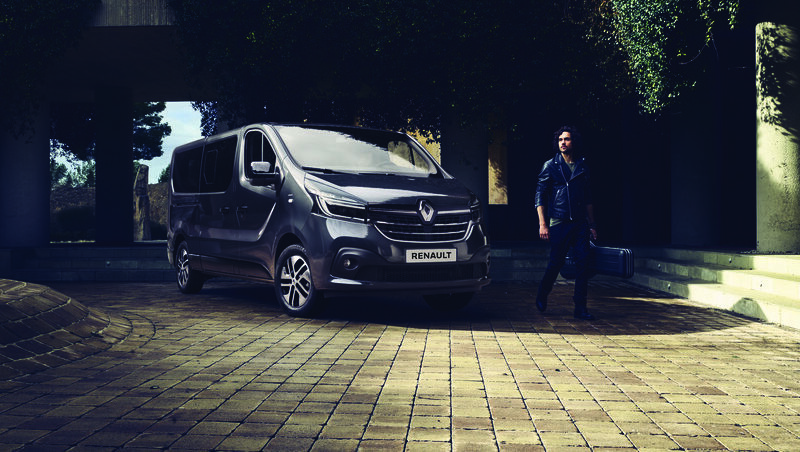 Cars are more connected than ever, as we ourselves announce the arrival of the Renault R-Link multimedia system on Clio and Captur. 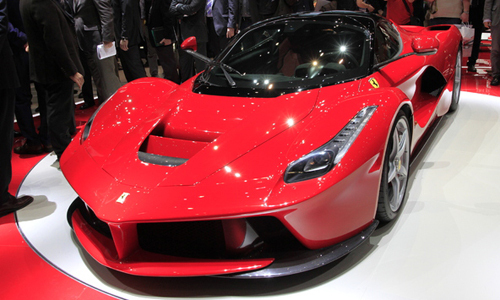 The show saw the arrival of a host of new on-board technologies, including the incorporation of a mini iPad in LaFerrari (with a price tag of €1 million! ), and the integration of the Siri voice recognition system in this luxury model's multimedia system. 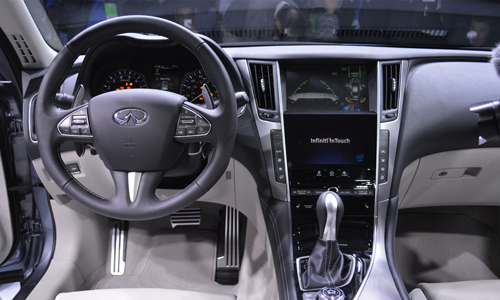 Infiniti's Q50 features a new multimedia system with two touch-sensitive screens: one for navigation, and the other to control all the car's functions. 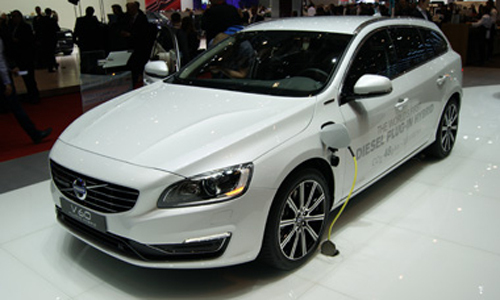 Volvo revealed its new Sensus Connected Touch digital instrumentation control cluster, inaugurated in the V40. And finally, Ford announced the arrival of the SYNC AppLink system in Europe. There was certainly no shortage of tourers on show in Geneva. As Renault revealed its New Clio Estate GT and Dacia unveiled Logan MCV, it was worth noting the comeback of the leading Japanese manufacturers, Toyota and Honda, to the segment. They turned their back on the estates segment more than 10 years ago to focus on crossovers. 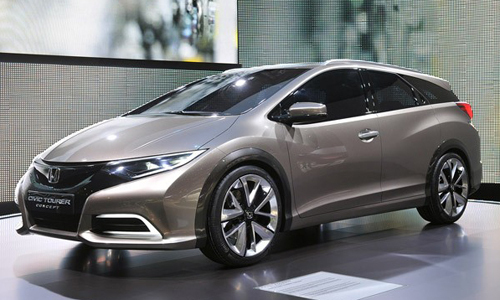 But the arrival of the Korean carmakers, which are already offering the second generation of the highly successful Hyundai i30 and Kia Cee’d SW, has prompted the Japanese to move back into the segment with more sporty models, and in particular the very attractive Honda Civic Tourer concept. Like in all the Civic models, the fuel tank is located under the front seats, allowing for greater modularity in the rear. Other new estates on offer from the competition include the Volkswagen Golf Variant (or SW in France), which is one of the most compact models in the segment, even if it is 30cm longer than the hatch version. Other attractions included the final version of the Toyota Auris Touring Sports, first revealed in Paris, which will be available with a selection of engines, becoming the very first compact, full-hybrid estate on the market. 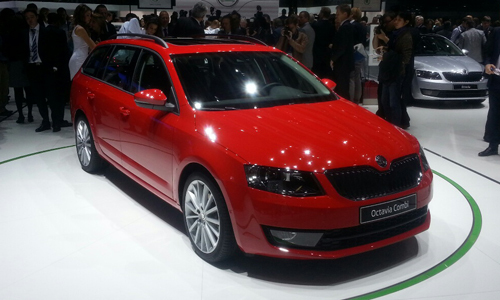 Finally, the Octavia Combi from Czech carmaker Skoda, which already offers three tourers, is one of the most spacious on the market, with a volume of 610 liters with the rear bench seat in position, while remaining just one small centimeter longer than the hatch version on which it is based. It also boasts a selection of clever storage compartments in the boot. 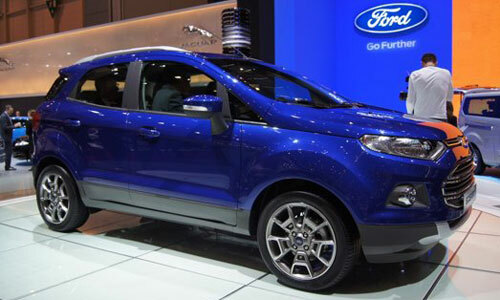 Other stories from the Geneva Motor Show: Ford is launching an offensive on the LCV market with four new models. 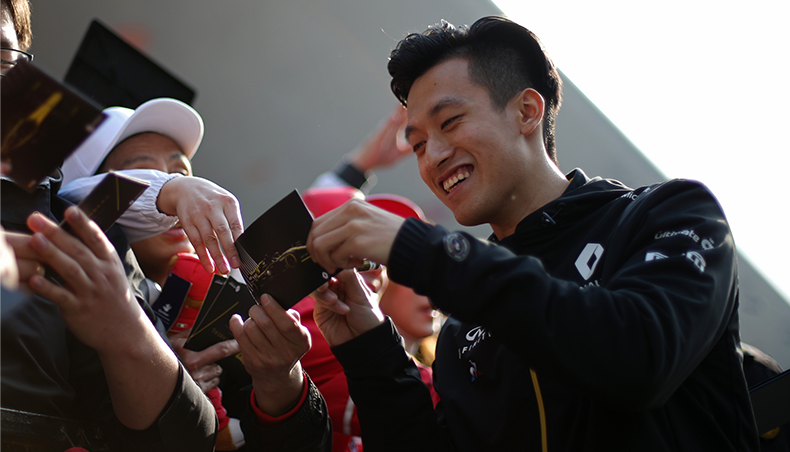 Premium Chinese carmaker, inspired largely by its German rivals, has arrived on the scene. 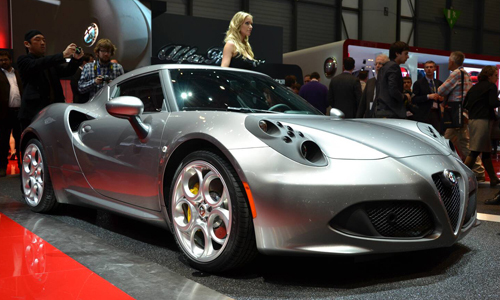 The new Chevrolet Corvette and the much-envied Alfa Romeo 4C, the Italian brand's new flagship model.